 Relaxation pillow, with outer fabric 50% Cotton and 50% Polyester, 100% polyurethane filler.  It’s a light pillow, ideal to a perfect rest and relaxation. MAINTENCE AND CLEANING: Follow the washing instructions on the tag.